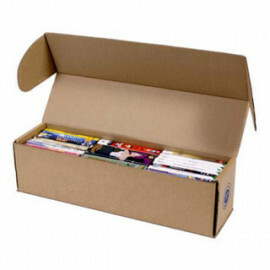 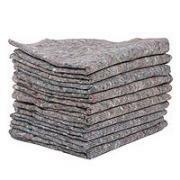 At PackingBoxes.co.uk we have a large range of cardboard removal boxes available for you to buy. 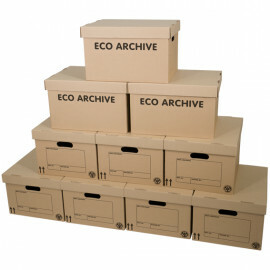 From boxes for relocating through to boxes for storing and archiving items for safekeeping. 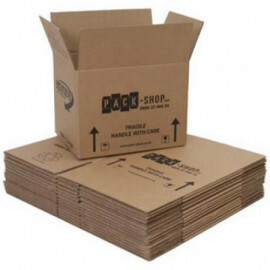 Here at our online packaging superstore, we supply cardboard moving boxes of all shapes and sizes, available in various strengths to suit your moving or storage needs. 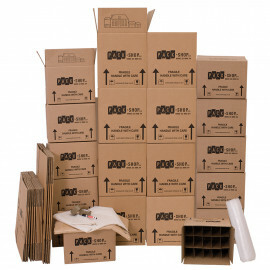 We host a large range of single and double walled moving boxes that are sure to meet your requirements. 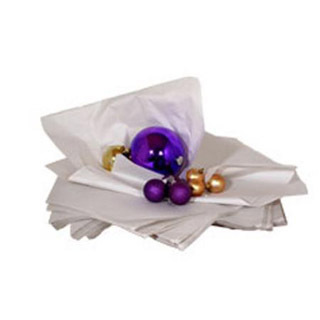 We supply boxes to a range of different customers for many different purposes, ranging from bulk cardboard boxes for online retailers shipping requirements, to cardboard storage boxes for home use, all of our home moving boxes are sent on a next day delivery service as long as the order is placed before 5pm. 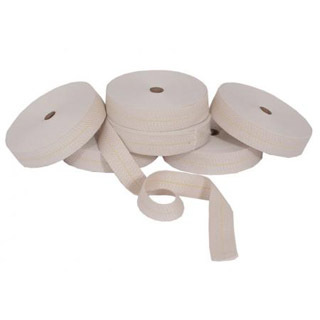 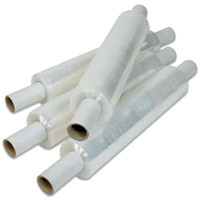 We supply a large range of packaging supplies, from bubble wrap and packing paper to corner protectors and corrugated cardboard rolls. 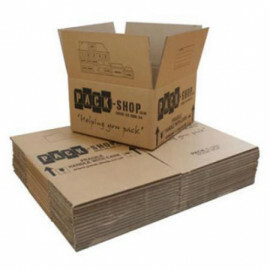 We also manufacture our own bespoke boxes designed with specific uses in mind, such as bike boxes, picture mirror cartons, television boxes and cardboard wardrobe cartons.